What an amazing way to end such an epic night. Martin Garrix, we seriously love you. 25. What an amazing way to end such an epic night. 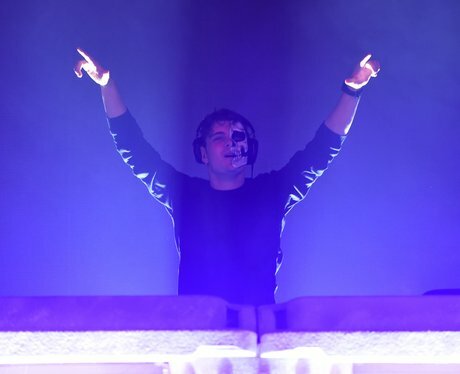 Martin Garrix, we seriously love you.